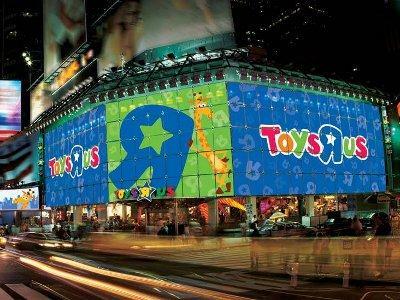 The Times Square Toys R Us location has temporarily re-opened for the holiday season. It's not clear if a nursing room will be available but all TRU/BRU chains have lactation spaces for moms and dads t use. Inquire within.